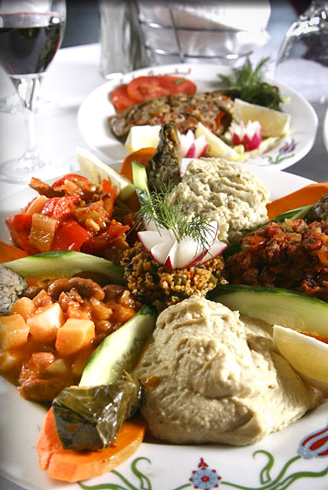 At Café Istanbul Bexley come in and enjoy delicious food and a beautiful atmosphere. 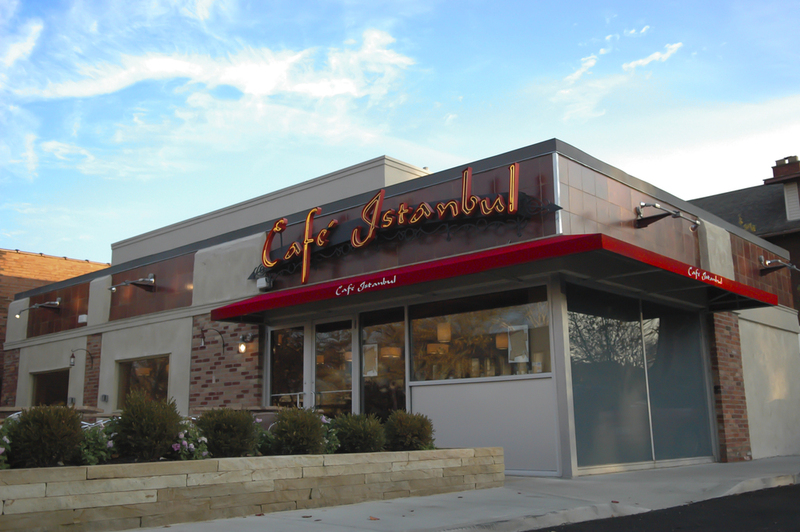 We are part of the Café Istanbul family (also in Easton and Dublin) providing traditional Turkish cuisine to the central Ohio area. 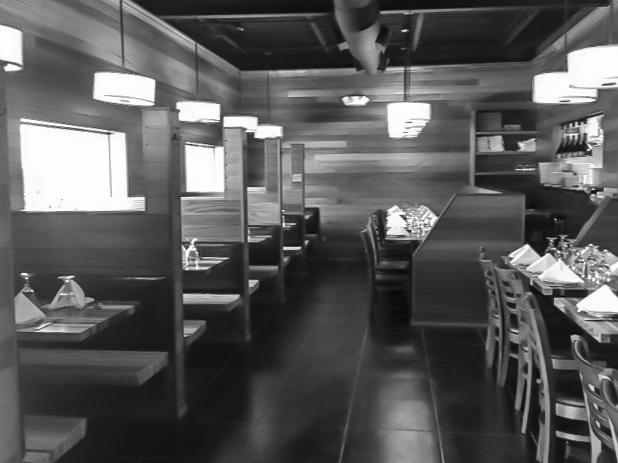 Our restaurant is decorated in mahogany wood paneling from floor to ceilling complete with a roomy marble bar. We also have tiled outdoor patio with two fountains and ample space for large parties. If you're in the mood for a night in, you can order from our take-out menu. We also provide catering services that can be scheduled in advance. 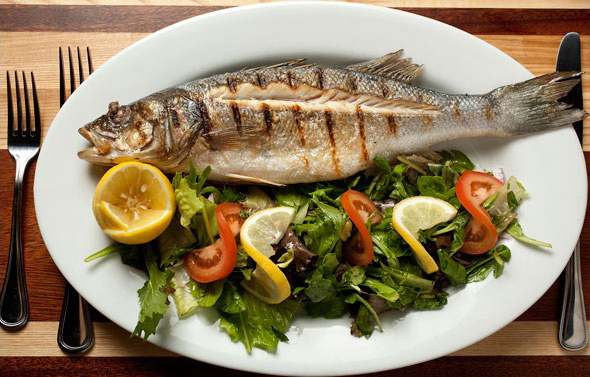 Weather you're an avid fan of Mediterranean cuisine or looking to try something new, stop by Café Istanbul Bexley for a memorable dining experience! Enjoy an ideal area for business meetings, a quiet booth for a romantic rendezvous, a large table for a family get-together, or anything in between. We pride ourselves on our versatile decor and cuisine that can fit and add to any situation. Although new to Bexley we are thankful for the warm-hearted reception and steady throng of clientele and regulars we have been able to establish thus far. Come in and let us exceed expectations for you!